I went for “Tokyo Motor Show” on November 24. A lot of concept car of various companies was displayed there. They are cool, but is not released by the same design because a design is original. Many companies echibited from the foreign countries. As an example, it is Volkswagen, Mercedes-Benz, Porsche. 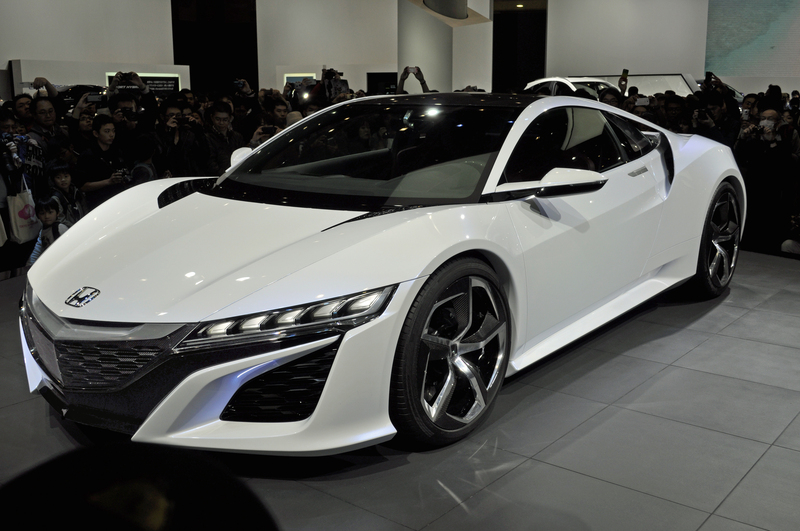 This car is the name called NSX. By a streamlined design, it seems to drive fast very much. The car of this photograph is concept car of “Honda”. 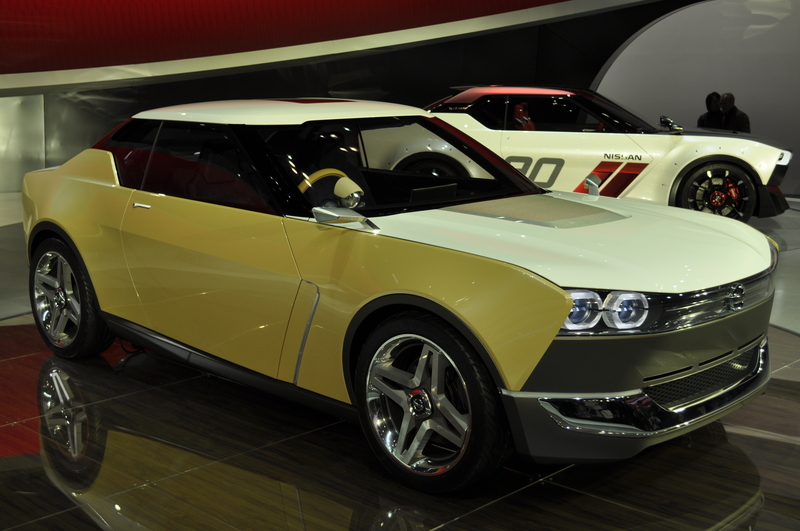 This car is the name called IDx. This car is the model who took in a classic square-build desin. The car of this photograph is concept car of “Nissan”. This bike has no name. 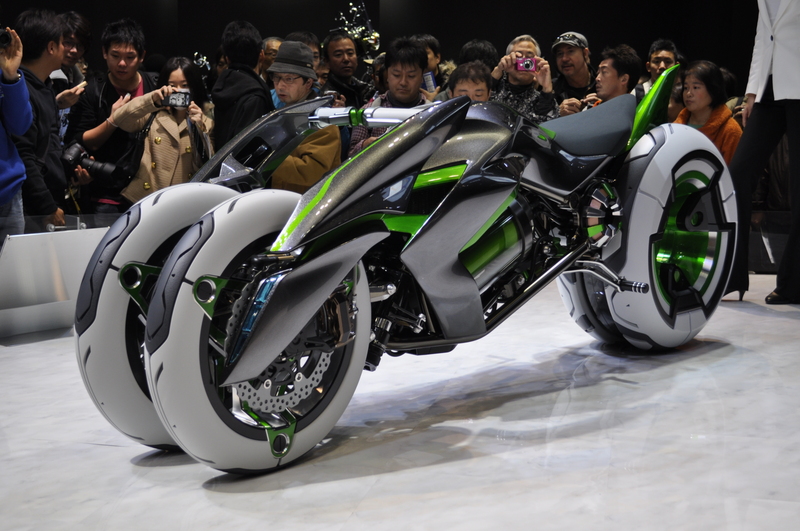 This motorcycle can run while changeng a form by cruising speed. In Japan, keeping away from car of the youth is serious. When I watch a cool car, a heart dances. Posted on November 28, 2013 by gjveep	• This entry was posted in Kogyokusha Boys School. Bookmark the permalink. The cars in Japan are very nice and quite advanced. Here in Ghana we do have cars but we don’t see cars like these! These are very beautiful and technologically advanced cars. In Ghana, however, most of our cars are imported. In Japan, generaly imported cars are very expensive. Most Japanese people are using domestic cars. Which country do you often import the cars from in Ghana?